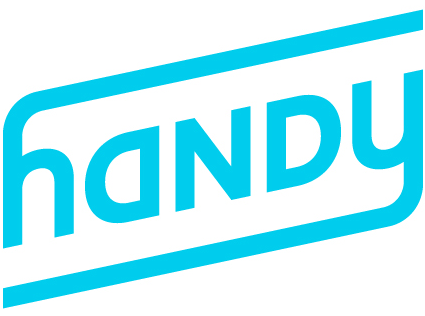 Can I login to Handy Pro on my computer? The work of a professional using the Handy platform is done on the run, so the entire pro experience is built for mobile. Download the app (available for both Android and iOS) and you’ll have full access to everything you could need to use on the Handy platform.